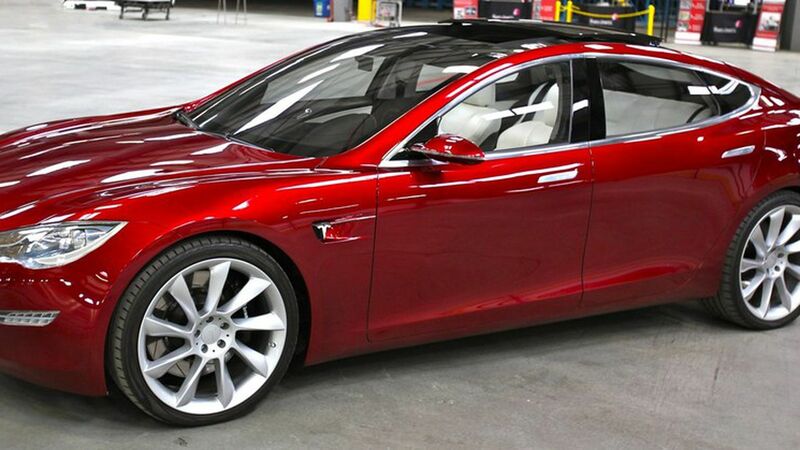 The National Highway Traffic Safety Administration closed its six-month probe into the Tesla Model S that was involved in a deadly collision with a semi-truck nearly two years ago and is not requesting a recall, according to the report released today. The findings: The data shows the Autopilot was on at the time of the crash, but the Automatic Emergency Breaking system did not recognize the semi-truck. The driver did not brake from his 74 miles-per-hour speed, either. Elon Musk released updates to Autopilot in 2016 to correct the safety deficits. The NHTSA accounted for Musk's updates and determined that "a safety-related defect trend has not been identified at this time." Between the lines: Musk has continually stressed that its Autopilot is not fully autonomous and drivers must still pay attention, and the NHTSA said Tesla was "not as specific as it could be" in warning drivers of this vulnerability. The lesson companies can learn from this investigation is that they should more clearly communicate that their their "autonomous" systems still require some human engagement. Even though the agency didn't recall the vehicles or the software this time, it has the authority to recall either if there are safety concerns, according to its web site.